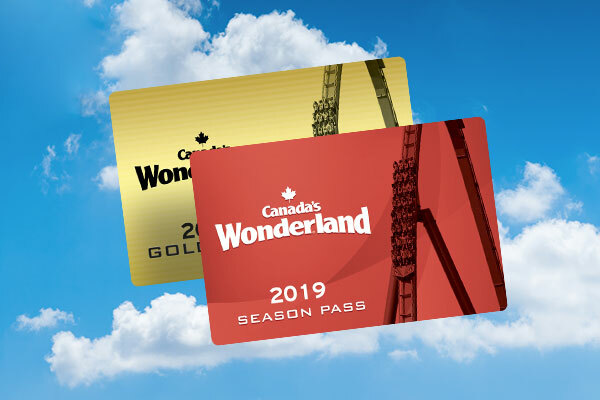 Get unlimited visits with a 2019 Gold Season Pass. Halloween Haunt is not recommended for children under 13. Canada’s Wonderland is not responsible for any inconvenience or financial loss due to unauthorized duplication and/or resale of tickets on websites such as The Red Deals, The Next Deals, The Group Deals, Kijiji and other auction sites. 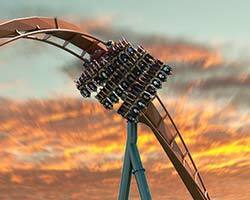 Their tickets are not valid for entry into Canada’s Wonderland and/or Halloween Haunt. Where can I eat with a Monster Meal Deal? *Halloween Haunt Single Meal Deal participating locations & menus subject to change without notice throughout the Haunt season and from year to year. 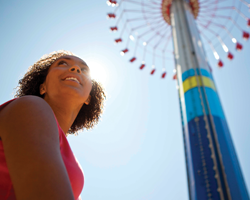 Operating hours vary by location and some locations may not be open on select operating days.